..died of congestive heart failure on April 8, 2006. She went into the hospital 6 weeks prior with pain across her back, she was having a heart attack. They took her to the “cath lab” hoping to put in a stent, but she coded and they told us she must have emergency open heart surgery if she was going to live through the night. My 3 sisters and I agreed to the surgery. Through the work of an extremely skilled surgeon my mother, 83, survived the single bi-pass and went on to live through the night, though he counseled us that her heart was severely damaged from the attack. My mom actually recovered from the surgery and seemed to be coming back, though she did now have congestive heart failure from the damage she suffered from the heart attack. She was weak and the focus was on her coughing up the secretions in her lungs, something the rest of us do automatically every day. They would suction them up from her lungs to help her get them out. She also started to complain that when she fell asleep she thought she stopped breathing. These complaints, rather subtle at first, were not a concern to her doctors. Her oxygen levels were good as were the rest of her vital signs. But when she progressed from the ICU to the Telemetry floor of the hospital, she was convinced she would stop breathing and die the second night she was there. Again, her oxygen levels and vital signs were good, so the doctors, nurses, and respiratory therapists I explained this to were not concerned. I received a call that very night (morning) at 4am, my mother had stopped breathing and was in the CCU, (cardiac care unit) they had placed her on a ventilator. I rushed back to the hospital to find her there, in the room she would eventually die in, on the ventilator. My sisters fear the “vent”. My mom never wanted to be an invalid kept alive on machines, and my sister knew this very well. My oldest sister had been given medical power of attorney to keep such a thing from happening. 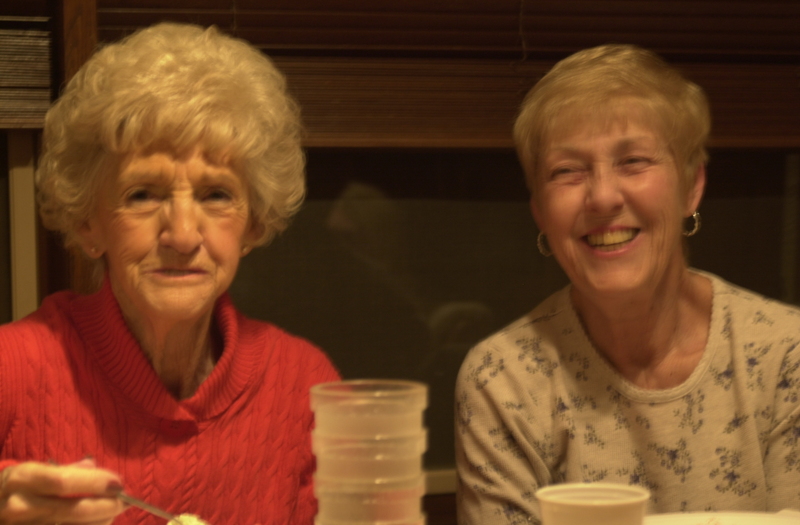 When they heard my mom had gone back on the vent, they decided this was the last time and put a “DNR” on her, a do not resuscitate order, specifically – do not vent, ever again. After only 2 days on the ventilator they had weaned her from it and were about to take her off when she started to exhibit apnea. The ventilator is a very advanced computer system. 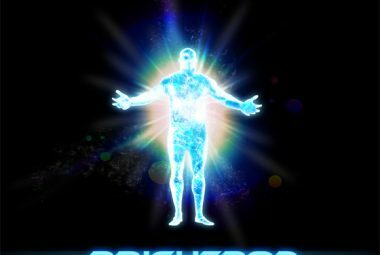 It records every breath it’s occupant takes, how much breath, and how often. It knew she was having apnea and had recorded all previous episodes for the entire time my mom had been on it. It told us she had been experiencing apnea throughout the past night. The doctors left her on the vent for 2 more days. I started to ask her doctors, 4 of them – surgeon, cardiologist, internist and pulmonologist, questions about the apnea. 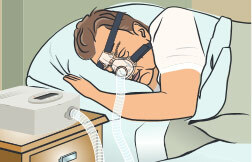 “Sleep apnea” they mused, the internist suggested the CPAP machine, as did the surgeon. But the pulmonologist did not seem to concur, mostly it seemed because there was no way to do a sleep study while she was on the ventilator, so he could not be sure it was sleep apnea. He did bring up the possibility of it being Cheyene-Stokes breathing patterns. 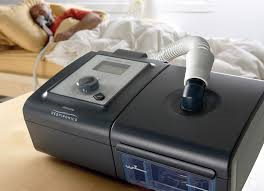 Knowing my sisters would not allow her to go back on the vent, I encouraged her very thoughtful and concerned surgeon to get the CPAP (actually a BiPAP – a CPAP that pushes air into the lungs like a vent) machine in the room to assist her with her breathing. I wanted something to help her over the “hump” (troubled breathing) she had complained about, and I had witnessed, the night she stopped breathing entirely. They took my mother off the vent and continued to treat her congestive heart failure with medications, diuretics, and draining her plural cavities of the fluid that had built up there. The pulmonologist did have her on oxygen, but he nixed using the CPAP (BiPAP) machine for anything but a “bridge to the vent” or in other words and in our instance, a life saving measure. She did well for about a week, writing and talking hoarsely with us, doing her rehab exercises, and watching Opra and Dr. Phil. Her vitals were good, very good the cardiologist would say. But she started to have trouble breathing and complained she stopped breathing when she slept. She was still in the CCU, hooked up to the monitors, and my younger sister and I sat there and watched her have periods of sleep apnea. She was becoming depressed (which is a symptom of congestive heart failure related apnea) and we decided to not leave her alone, so we stayed there with her 24/7. The doctors were trying to balance my mother’s medication, but she had an episode where her lungs filled with fluid before the emergency diuretics could kick in. She almost died again that night, but a respiratory therapist placed her on the BiPAP and she survived, though she was exhausted and completely limp and not conscious all the next day. My sisters were growing despondent, no longer believing my mom’s recovery possible, they decided it was time. My mom’s depression had deepened, and she wanted to die. My oldest sister flew in and consulted with my mom, and they started to refuse all treatment. The CPAP (BiPAP) was no longer an option after my mom came off it, even though she was much improved by the short time she had used it, only 36 hours or so. After they took the mask off, she sat up in bed, communicated with us all day long and was quite perky. But the next night we watched as the sleep apnea returned for 12 hours straight. My mom died 2 nights later. The apnea seemed to slowly throw her heart out of rhythm and weakened her beyond repair. To my untrained eye it appeared to be straight apnea for most of that time, and then progressed into Cheyne-Stokes breathing patterns after the 12 hour stint. But I am no doctor. I am a web designer and I feel I can find most any information on the internet, so after my mother’s death I felt compelled to Google apnea + congestive heart failure and found some info, not easily, and the information seemed to be relatively new. 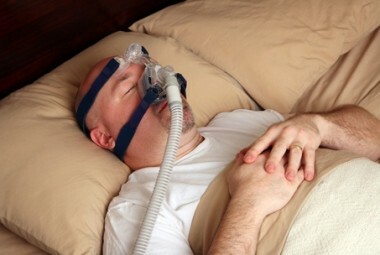 It states that some doctors have found that central sleep apnea appears in 40-50% of congestive heart failure patients and they suggest the use of the CPAP machine at night greatly reduces the morbidity rate in these patients. A study led by OSU medical researchers and recently published in the journal Congestive Heart Failure showed that more than 40 percent of CHF patients had frequent abnormal respiratory events during sleep, a sign of sleep apnea. Additional research suggests the prevalence of sleep apnea among heart failure patients is more likely to exceed 50 percent, said Dr. William Abraham, director of cardiovascular medicine at OSU Medical Center. I write this page to help the next person with this problem find information, (please look to the links on the left of this page) and to help them by telling my mom’s story. I do not actually fault the doctors, especially my mom’s surgeon who tried very hard to save her life. Her pulmonologist was just an old school doctor who is as dependent on the vent as many of his patients. My mom had a great life. She missed my dad, who had been gone for 8 years and she had been in A-fib for almost that long, so she was a bit frustrated with her health and activity level even before this event. We worried what her quality of life would be if she did survive, so perhaps it was for the best. 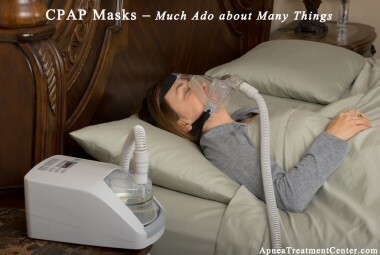 Though I am left to wonder… what if she had used CPAP (BiPAP) at night to ward off the apnea? Could she have recovered and still be here right now so I could speak with her? 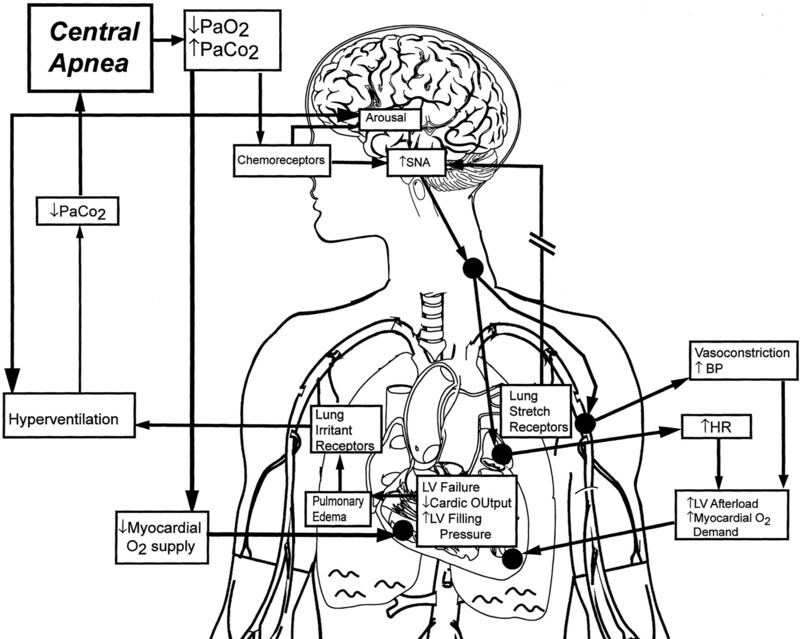 …Central sleep apnea is the result of decreased drive to breath in the central nervous system, i.e. the brain, usually resulting from severe systemic illness, such as congestive heart failure. 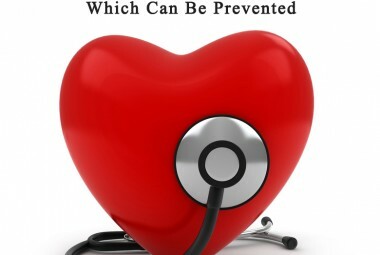 Some form of sleep apnea is felt to be present in up to 50% of all patients with cardiovascular disease (high blood pressure, coronary artery disease, congestive heart failure). Presence of sleep apnea will exacerbate the underlying cardiovascular condition and effective treatment can significantly improve outcomes. 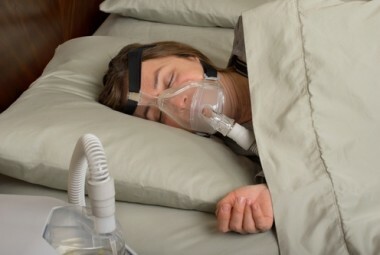 Therefore, it is of utmost importance to identify and treat patients at risk for sleep apnea. You can buy a machine over the innretet, but the ones I saw were about $1000. There are some natural remedies. Overweight people are much more likely to suffer than others; if that applies to you, try to lose some weight. Likewise, get more exercise so your lungs require less effort. If you sleep on your belly or side, try to switch to sleeping on your back; it makes it easier for your body to work properly. Practice breathing more through your nose and less through your mouth. Give the local health board a call and see if there’s anything they know about to help you out.Btw, the sleep study is how they determine if you have apnea, or not. All your doctor did was to make an educated guess. I am a 56 year old man with exactly the same symptoms. 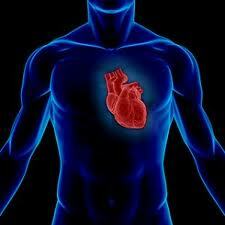 A virus infected my heart resulting in cardiomegaly and Atrial Fibrillation. The CHF evolved to where the only way I could sleep was on my right side on a bed with the head slightly elevated. Any other position would result in congestion in my lungs and the need to sit up with feet on the floor until I could catch my breath. My biggest problem was that when I would start to fall asleep, I would stop breathing. This resulted in the Cheyne-Stokes breathing cycle all night long. It was very difficult to get any of my doctors or nurses to pay attention to the sleep problem. When I tried to call sleep centers on my own, they would not accept me without a referral. Finally I just now convinced them to give me a referral. This is after 3 months of being diagnosed with CHF. Hopefully I will get the sleep problem worked out. I appreciate your article very much. It describes exactly the same kinds of things that I have experienced. I hope you can get your sleep problem worked out. Thanks so much for the comment.